Stay in sync with your colleagues and friends! 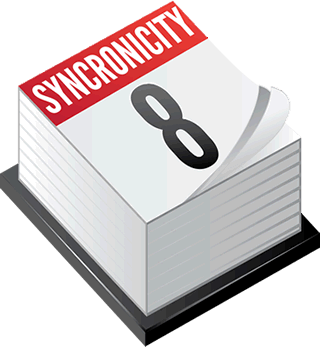 Syncronicity lets you access and browse all of your Exchange shared calendars in a familiar and easy-to-use interface. Simply enter your organization's Exchange URL, add your calendars, and you're up-to-date with the latest events. Boost your productivity by upgrading to Pro! Here's why. Syncronicity works with Exchange 2007 and 2010 systems with access to web services. Connect up to your Office 365 or Exchange mail system, and easily browse all of the calendars that others have shared with you.